June 2, 2011 – Nintendo of Europe has announced that the first major system update for the handheld Nintendo 3DS™ system will be available in Europe on 7th June. 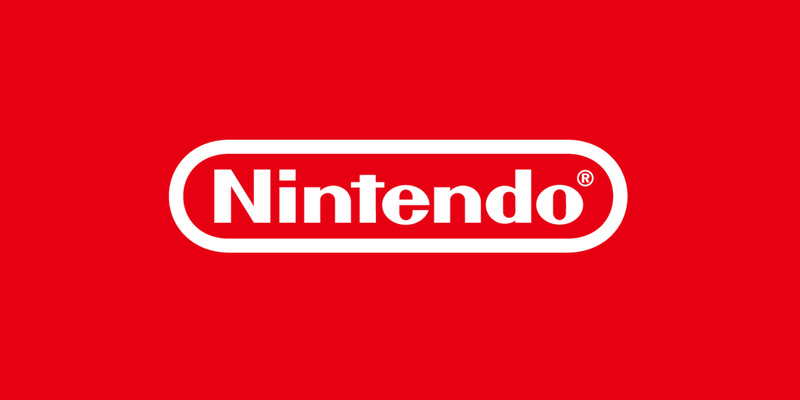 By performing the free update via a wireless broadband Internet connection, Nintendo 3DS users will have access to an Internet browser and Nintendo eShop, which will give them access to a variety of new content, including Pokédex™ 3D, an application that lets fans see Pokémon™ characters in 3D. 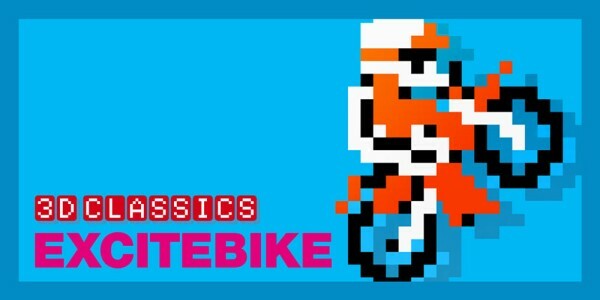 To celebrate the grand opening of Nintendo eShop, Nintendo is offering the NES™ game Excitebike™ re-mastered in 3D as a free download until July 7 for anyone who performs the system update. Additional new Virtual Console™, content available with Nintendo eShop includes Game Boy™ games Super Mario Land™, Alleyway™ and Tennis™. 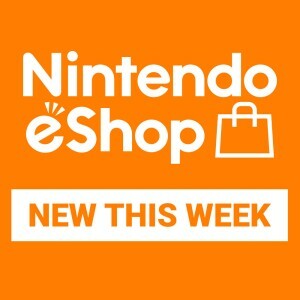 New content is added to Nintendo eShop every Thursday. The Nintendo eShop is a digital store for Nintendo 3DS owners that provides access to a wide variety of downloadable content, such as original 3D software, classic games that have been re-mastered in 3D called 3D Classics, Game Boy and Game Boy Color “Virtual Console” games in their original 2D glory, and an extensive library of Nintendo DSiWare™ games. Visitors can also view videogame trailers, screenshots and product information for games, including those available at retail locations. Within Nintendo eShop, Nintendo 3DS users will also be able to download the free Pokédex 3D application and start collecting data for more than 150 Pokémon™ from the Pokémon Black and Pokémon White Version games. This new application lets users see each Pokémon in 3D with animated motion and sound. The Pokémon image can be rotated 360 degrees, allowing users to zoom in and view it from any angle. The detailed Pokédex also allows users to search, sort and filter all of the data they receive in a variety of ways, making it the essential guide for Pokémon fans. Players can complete their Pokédex by sharing data with friends and using the SpotPass™ feature, or by scanning special Pokémon AR Markers (augmented reality markers). Once users have received data for a Pokémon, the AR Viewer allows them to view that Pokémon image in a real-world setting in real time, and create photos to share with friends. Other capabilities that go live with the system update include a free Internet browser which has the capability to show 3D images on sites specifically designed to show 3D images. The browser can also be used during gameplay. 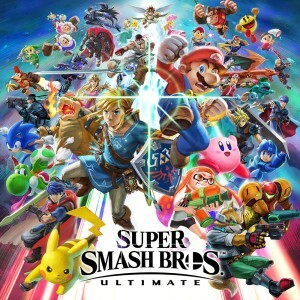 Users can stop their Nintendo 3DS game and go to the browser by pressing the Home Button and then resume their game when they are finished browsing. People can also use the browser to download 3D pictures from the Internet or upload pictures they have taken with the Nintendo 3DS cameras. The system update also gives Nintendo DSi™ and Nintendo DSi XL™ owners the ability to easily transfer most of their previously purchased Nintendo DSiWare games to their new Nintendo 3DS systems. The system update also gives users the ability to receive SpotPass content from supported public WiFi hotspots across Europe and, in the near future, users will be able to download a free application for a short-form video service that will enable them to view specially selected video content, including 3D movie trailers, comedy clips and music videos automatically received using the SpotPass feature. To perform the recommended system update, Nintendo 3DS users can simply start the “System Settings” from the Home Menu, select “Other Settings” and scroll the page right to select “System Update“. 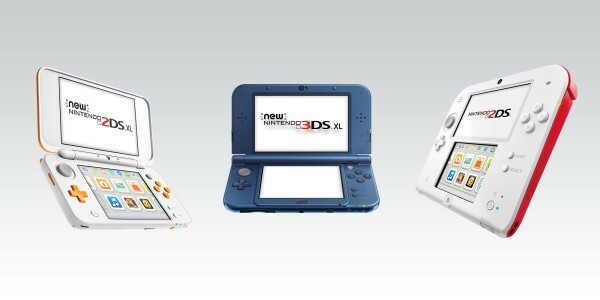 For more information on Nintendo 3DS please visit the official Nintendo 3DS website.